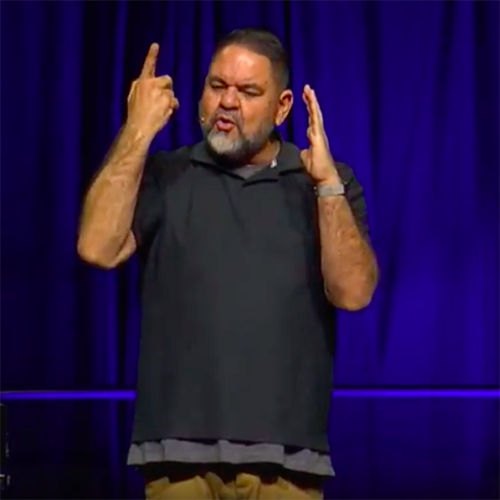 In this video, Ray Lozano speaks to 1,000’s of university students at Azusa Pacific University chapel in southern California in March, 2018. This presentation on the neurological, physiological and sociological implications of alcohol use, was delivered during the university’s focus on wellness. The fact that a faith-based university would tackle these tough topics is a testament to their commitment to whole health. The students were extremely engaged and a wonderful audience.